Meaning of Human Resource . What is Human Resource Development (HRD)? . Importance of Human Resource in Management . Definitions of Human Resource Planning – HRP . Objectives of Manpower / HR Planning . Each business unit requires Human Resources (manpower) for the conduct of various business activities. In fact, without the support of human resources, an organization can not efficiently exist or operate. Such human resources include top-level managers, officers, supervisors and other subordinate / lower level employees / employees.A business organization will have to assess the manpower requirements of their future and accordingly, adjust their manpower planning and development programs. It is called Management’s ‘Staffing’ function. 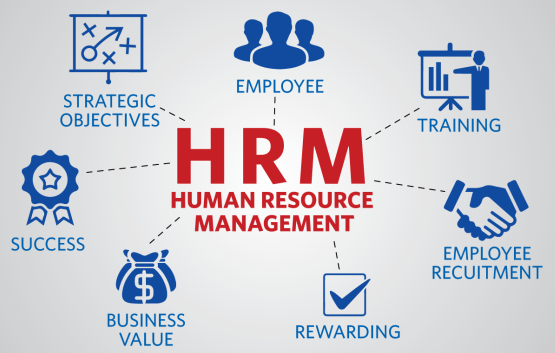 Human resources management has also been described as personnel management or manpower management. In an industrial unit, a large number of people are employed to operate different operations and economy. This human resource or manpower is employed. A business unit requires physical resources as well as human resources for various types of operations. In management all the “M” S (such as materials, machines, methods and wealth) stands for the most important “M” men, working in the organization, manpower. It is through manpower / staff that all other elements of enterprise-money, machines, materials, marketing etc. are managed. In essence, Human Resources (Human Resources) is the most important and most productive resource of Industrial / Business Unit. It is said right that “machines are important in the production process but the man behind the machines is more important”. It turns life into useful products. Human Resources (HR) is a valuable asset of a business entity. Well trained, the faithful and skilled workers of the workers bring success and stability to a business unit. It suggests the importance of human resources in the business. People and organizations in which they work, are interrelated and interdependent. Organizations only move towards prosperity through their available human resources, in the same way, employees get different monetary and other benefits through their organization’s prosperity. Human resource improvement (HRD) implies creating labor accessible through proper strategies, for example, preparing, reputation, travel and open door for profession advancement. HRD programs make a team of well-trained, skilled and competent managers and subordinates. Such a team constitutes an important property of an enterprise.An organization is mainly different from the other due to the work done by those people (employees). Peter F. According to Drucker, “Prosperity, if any business does not exist then depends on the performance of tomorrow’s managers.” Human resources should be cherished and used for the benefit of the organization. 1. Coleman has defined the Human Resource Planning as “the means to determine the human power requirements and the means to meet those requirements to meet an integrated plan in the organization”. 2. Steiner defined the “Manpower Scheme for the acquisition, utilization, improvement and protection of the human resources of the enterprise”. It is related to determining the job specifications or the number of required personnel and establishing the quantitative requirements of jobs for the development of manpower resources. To ensure optimal utilization of currently employed human resources in the organization. According to the requirement of renewal, modernization, expansion and development programs, to determine the future manpower requirements of the organization. To determine the recruitment level. To ensure that available human resources are available when available. To assess future housing requirements. To prepare the basis for management development programs so that necessary talent can be developed between selected employees. 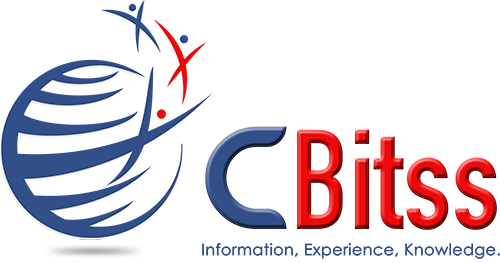 More information Join CBitss Technologies . CBitss Provide best HR training in Chandigarh Sector 34 .